Last month a team of Israeli researchers uncovered a potentially dangerous hole in Samsung's new KNOX software, and several weeks later the South Korean company has responded with an official statement defending its new security feature. Working with Google, Samsung identified the issue, pointing to a moment of weakness while the information is being transferred from Android to Samsung's own security software. "This research did not identify a flaw or bug in Samsung KNOX or Android," the company said. "It demonstrated a classic Man in the Middle (MitM) attack, which is possible at any point on the network to see unencrypted application data." 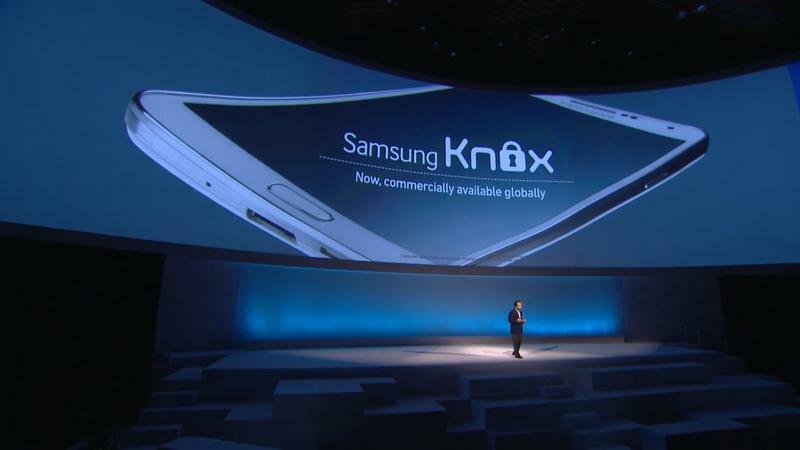 Samsung adds that the security flaw can be fixed by encrypting data before transferring it to KNOX. The company's security software currently offers several protective options to encrypt data. Samsung's KNOX promises to give companies complete control over their employees smartphone, including the ability to remotely shut down a device, protect sensitive data and trigger an alert if the code is tampered with. The security software is a key aspect of the company's plans to conquer the enterprise market as it looks for new ways to expand its profitable mobile business.